Pundits continue to mislabel collusion as a part of the Trump Tower meeting. Senator Chris Murphy wants Silicon Valley to censor more users. A Minneapolis poet apologized after the Internet blasted his art for sounding political. The Hollywood Walk of Fame may not replace Donald Trump’s damaged star. 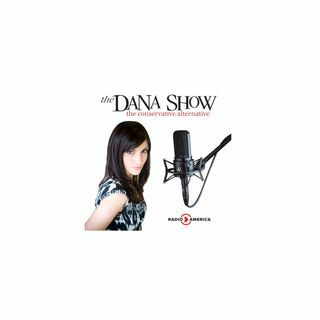 Dana discusses the future of speech as it concerns the Internet. iTunes and Google Play are still selling the InfoWars app. The Broward County School Board is holding the Florida Sun-Sentinel in ... See More contempt over information regarding Stoneman Douglas.